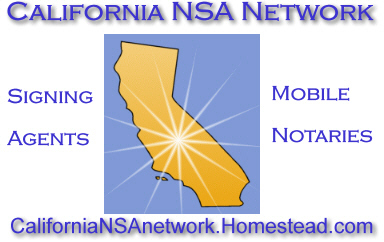 California Mobile Notary Network added new members and areas in California. We are not a signing service! Have the combined experience of thousands and thousands of mobile closings of all types. 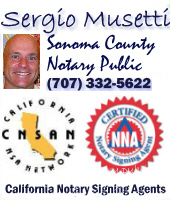 Are committed to uphold the professional laws and ethics of the notary professional. And we guarantee our work 100%.